Remote and roaming workers are constantly checking email, downloading data and staying productive. Results are their top priority - security is not. 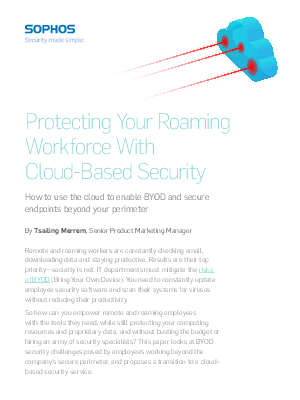 IT departments must mitigate the risks of BYOD (Bring Your Own Device). You need to constantly update employee security software and scan their systems for viruses without reducing their productivity.